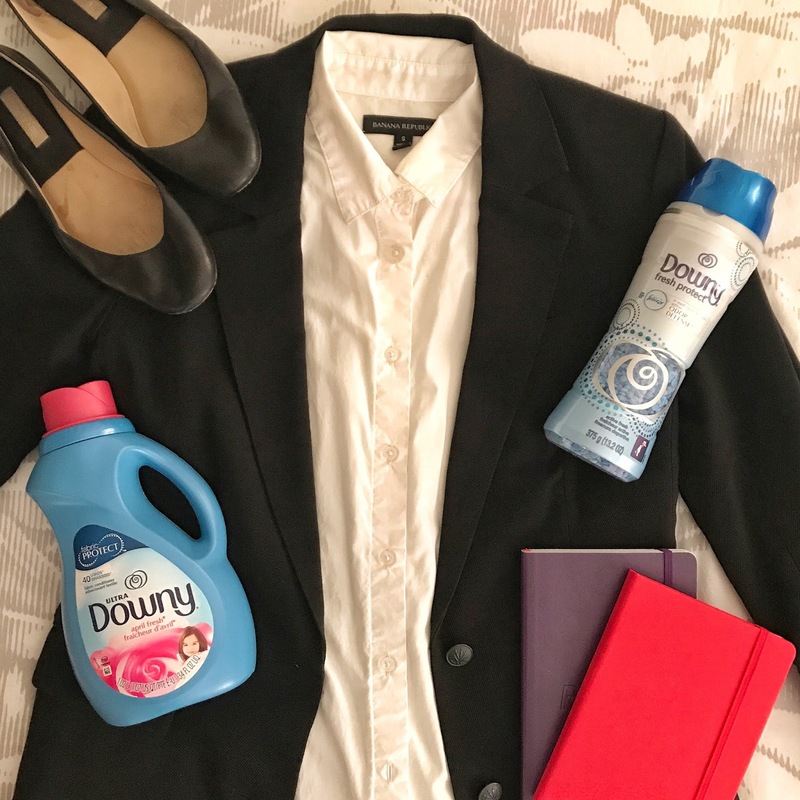 I partnered with Downy to help you put your best foot forward when starting a new job and ensuring that your wardrobe looks and smells its best! Thank you for supporting the brands that support Brazen and Brunette! GUYS! In about a week I will be starting my first job at a lawyer's office! Real lawyering! You can imagine how nervous I am about my first day and making a great first impression. There are so many things running through my head that it's hard to sleep sometimes. What do I wear? What do I say? What do I eat? And one thing that keeps coming back is that I really really really don't want to smell bad. No one wants to be that smelly girl from grade school, right? But overall I do feel pretty confident because I got along great with everyone in my interview and a friend-of-friend (law school is a small world y'all!) had this job last year and has nicely been answering my questions. So I wanted to share some tips I've learned that may help you with YOUR new job! There's nothing worse than showing up 10 minutes late to your first day. I also start getting ready a full hour earlier than I normally do! I've come to realize that I always wake up excited for starting my new job and end up taking extra time trying to do my hair and makeup just right. Literally the worst thing that can happen is that you've got half a head of curled hair when you look up and realize that you should've left 10 minutes ago. 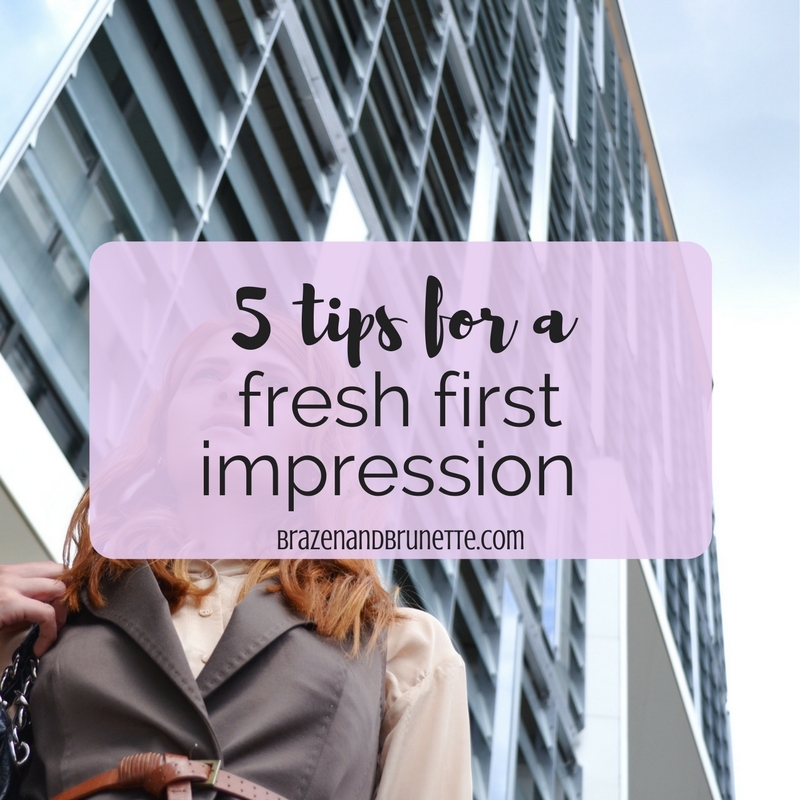 I know I have a go-to first day of work and interview outfit, and I'm sure you do too! It's better to be overdressed than underdressed, and a suit jacket can do the trick! My suit jacket and blazers are staple pieces for my work wardrobe that get worn almost every day and can start to fade and stretch if I'm not careful about how I treat them. Obviously this can become a problem since I can't afford to be buying a new blazer every few months! I always want to make sure they are looking and smelling their best and to do this, I use Downy Liquid Fabric Conditioner and Fresh Protect Beads together to protect my go-to interview outfit/office staples against odor, plus fading, fit and fuzz— so they stay looking and smelling their best. Remember those guys who wore wayyy too much body spray in junior high and made you gag? Yeah, don't be like that. Instead, a more subtle way to smell fresh without being overpowering is to use Downy Fresh Protect when you wash your work clothes because it's like deodorant for your clothes with 24-hour odor protection. And that's important because you never know how your day will go! One time my interview turned into being hired right there on the spot and I felt totally unprepared and slightly self-conscious meeting my boss between the nervous sweats and the 10-mile hike around the building. I wasn't exactly smelling like a daisy if you know what I mean. That's why I now use Downy Fresh Protect Beads; it's different than detergent (which just gets out stains) because it prevents odors from sticking to your clothes. This way you never have your worry about how your clothes smell! 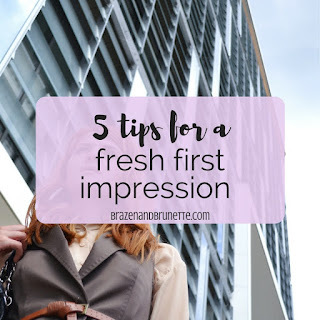 It's just a little thing, but can really make such a huge difference in your confidence level when you're already nervous about making a good first impression. It's easy to fall into a trap on your first day where you don't really get anything done because you don't know what to do or how to do it. It can be hard to ask for help because you don't want to be a bother or seem unqualified, but it's always much better to ask someone so you can learn for next time than pretend to be busy and disappoint your boss. 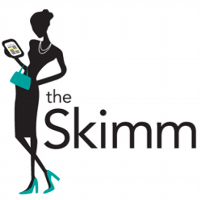 They know you're new and expect a learning curve, so show them they made the right choice in hiring you! If you don't get an assignment right off the bat, make yourself useful and ask someone higher up what they're working on and if you can shadow them for an hour to see how things get done in that office. Have a bag packed with everything you might need today. If you've been sent any pre-employment documents, have those filled out and ready to turn in once you get settled. Along with that, you'll probably also need your Social Security card and a voided check so that you'll be ready to fill out any tax documents and can get direct deposit set up. I bring my planner and a pen everywhere with me—even on the first day—in case I need to jot down a task, deadline, or things to remember later like the names of people you've met or your computer login information. Another good thing to have just in general is a small touch-up bag with basic makeup, medicine, and a hairbrush. How do you prepare for your first day? Do you use fabric conditioner to protect your work clothes? Go get your Downy today and tell me how your interview or first day goes!